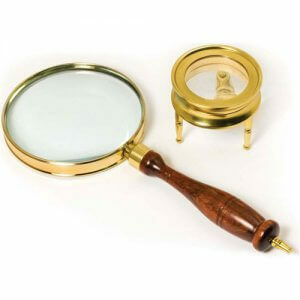 The Anchormaster line of classic brass optics provide exceptional viewing quality while delivering a touch of elegance and sophistication to any room. 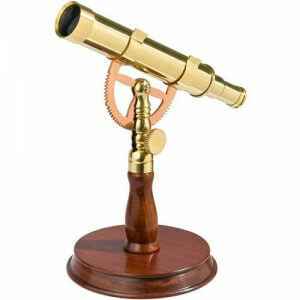 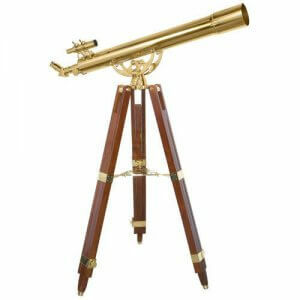 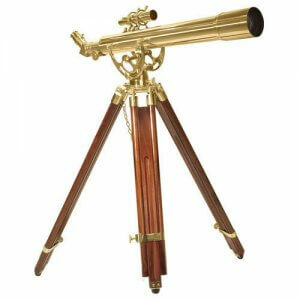 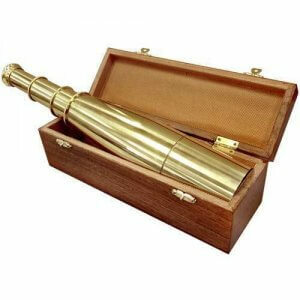 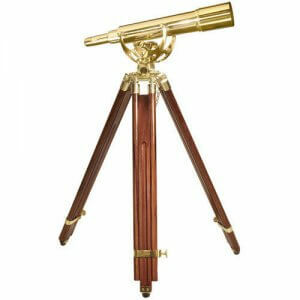 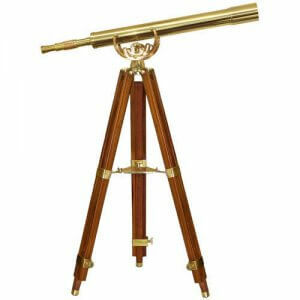 These classic telescopes and spy scopes are ideal for both terrestrial and celestial viewing, making the Anchormaster line of optics as functional as they are attractive. 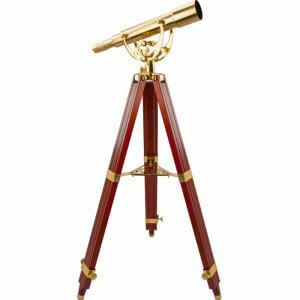 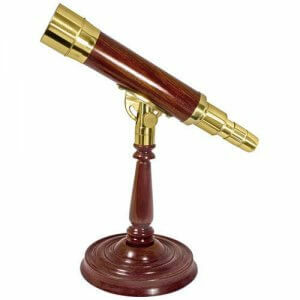 From larger full size brass telescopes with fully extendable mahogany tripods to desktop-size spy scopes, Barska carries a wide range of classic optics that provide a touch of class to any room or office. 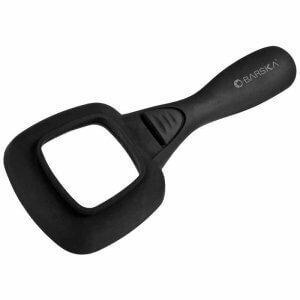 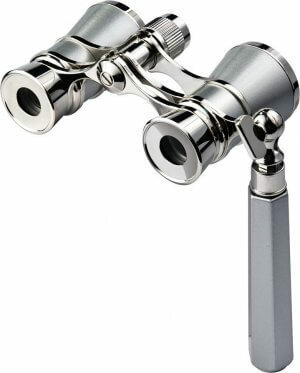 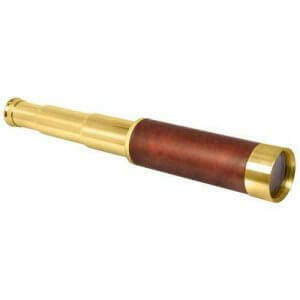 Enhance your viewing experience at the opera, ballet, or theater with the Blueline series of opera glasses by Barska. 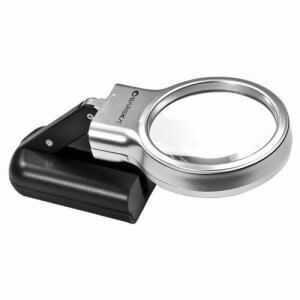 These refined 3x magnification binoculars are compact enough to store in a pocket or purse, and come with an elegant leather pouch for added protection. 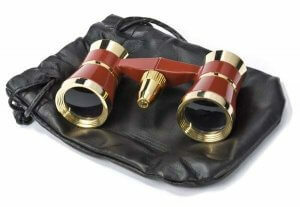 Blueline Opera Glasses feature high-quality optics to allow for clear viewing in dark theater environments. 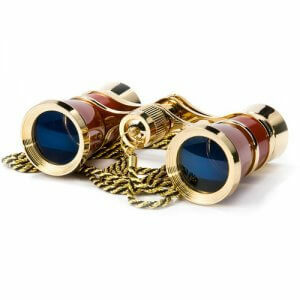 Additionally, select models of Blueline Opera Glasses feature a red light for viewing the playbill during a performance. 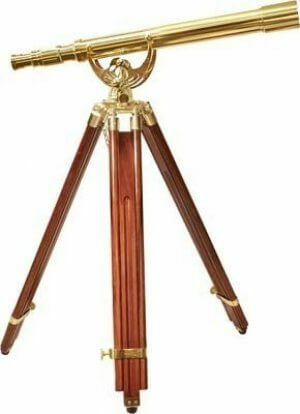 The red light provides enough lighting to read fine text, yet remains dim enough so as to not disturb those around you.